How to split string to array by individual characters? Postgres has too many features, so sometimes is good to remind some. 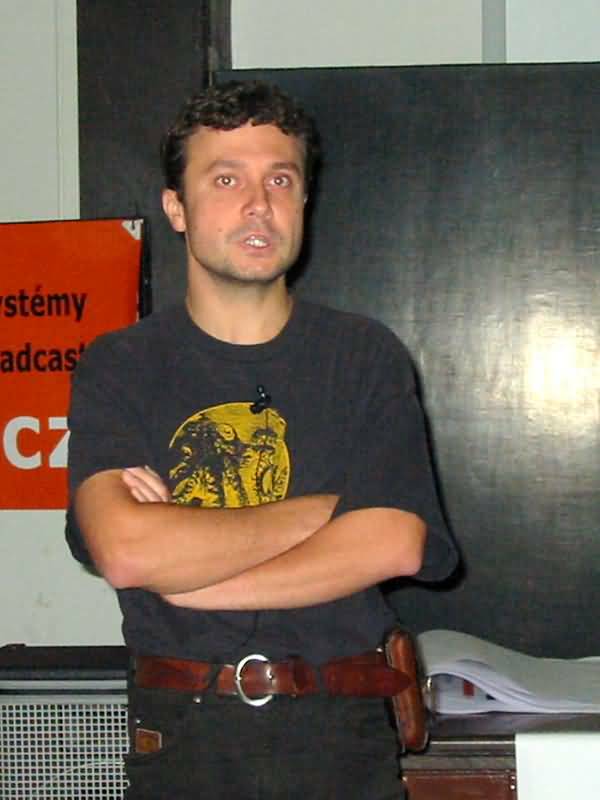 Adam Bartoszewicz prepared dll. Please, read a message. What is problem? On first view, the RETURN returns 1 column, so error message is strange. But any PLpgSQL expression is a SQL expression - more it is SQL SELECT statement. So SELECT OFFSET 1 really returns 0 columns. The basic issue is on bad name of variable - it is same like SQL reserved keyword. OFFSET is unhappy word. I wrote new check to plpgsql_check, that raises a warning in this situation. Few months ago I integrated a profiler into plpgsql_check. Now, it should not be too difficult to calculate (by SQL) some coverage metrics. I released new mostly release of Orafce. Today it is massive package of emulation often used Oracle's API and the emulation is on maximum what is possible. Now Orafce has good and very nice documentation written by Horikawa Tomohiro (big thanks for his work).